Organize programming courses for kids in schools! 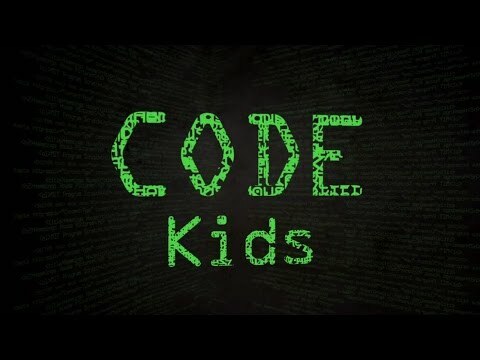 Organize programming courses for kids in all schools of America! Are you US Dept of Education?